KUCHING: Kota Sentosa assemblyman Chong Chieng Jen should not generalise the cost of rebuilding schools without taking into consideration the factors that go into these projects. Assistant Minister of Education and Technological Research Dr Annuar Rapaee in response to the DAP Sarawak chairmans call for the ministry to reveal why it has set aside over RM80 million for the relocation of SK Ulu Segan, Bintulu and SK Maludam, Betong, said these primary schools have different needs particularly in terms of facilities. For instance, SK Ulu Segan has a hostel for 200 students so its not only classrooms. When you have a hostel, it has to be two s – one each for boys and girls, and you must also have a dining hall. Certain schools dont need this facility so its cheaper, he told reporters when met at the Media Room of the State Legislative Assembly Complex yesterday. Other factors that have to be considered include the location of the school as well as the soil structure. These factors need to be accounted for and so he (Chong) cannot equate that School A costs RM40 million and the other School B also cost RM40 million. You cannot generalise it like that,” he stressed. 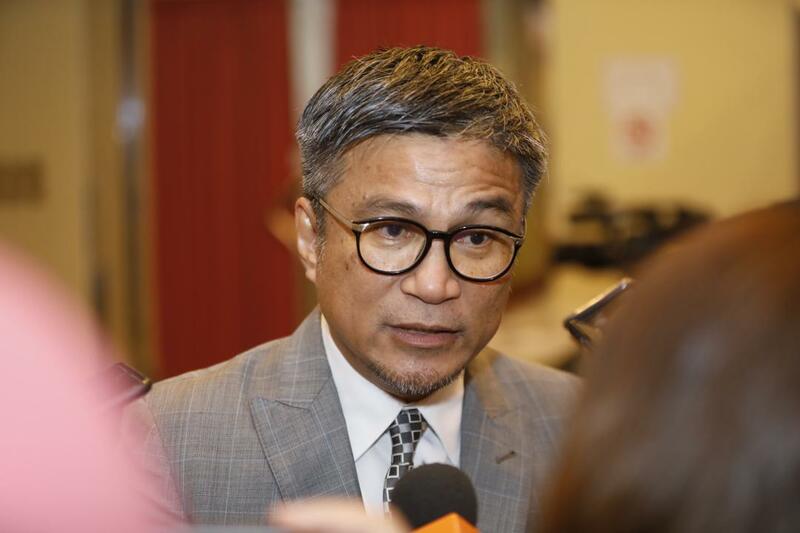 The Nangka assemblyman also lamented that it was unfair of Chong to question why a school of around 200 students required a school that costs RM40 million. This is unfair because the area is going to grow. The population is going to increase and we have to plan it to accommodate for the future. If you accommodate for only 250 students, then in ten years time, if there is a need to build another school, it could be more expensive, he remarked. He said as a leader, there ought to be more responsibility in planning for the future. He (Chong) is a deputy minister so he has to be more responsible in asking his questions. You have to plan for the future and not only for today.